This guarantee is limited to the first 30 days following order placement and cannot be applied to additional product purchases other than the OYO Personal Gym and the original DoubleFlex. Customer must return product to the location provided on Money-Back Guarantee form at your own expense. 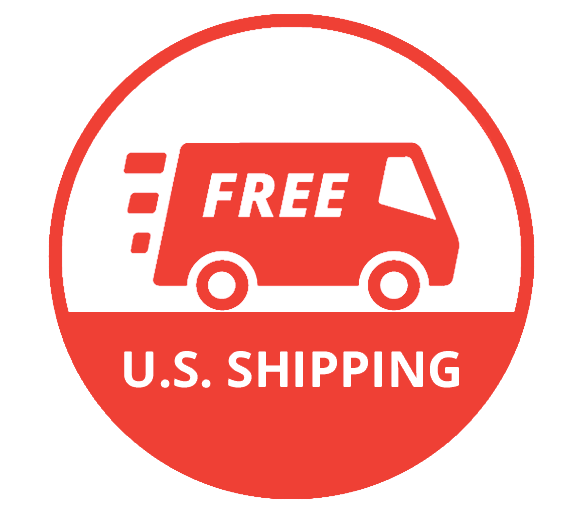 Billing name and address must match Customer shipping name and address. In order to process the refund, call Customer Service at 1-888-696-6503 to request an RMA number and receive shipping instructions. You will be asked to complete a 30-Day Guarantee Verification Form (see downloads section below) to be included with your return. This form must include your order number and RMA number. Qualification criteria are subject to change. OYO Fitness, LLC as the distributor of the OYO Personal Gym and DoubleFlex, warrants that the product will be free from defects in materials and workmanship for a period of 36 months from date of receipt. 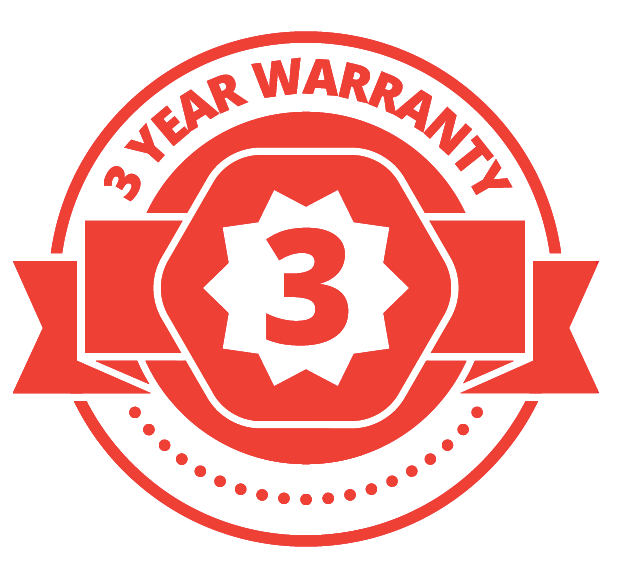 This warranty applies only when purchase of the product is from an authorized dealer and is for personal or household use, but not when the sale or any resale is for commercial use. This warranty is not transferable. EXCEPT FOR THE LIMITED EXPRESS WARRANTY STATED HEREIN, OYO FITNESS, LLC, DISCLAIMS ALL OTHER EXPRESS OR IMPLIED WARRANTIES, INCLUDING BUT NOT LIMITED TO IMPLIED WARRANTIES OF MERCHANTABILITY AND FITNESS FOR A PARTICULAR PURPOSE. SOME STATES DO NOT ALLOW LIMITATIONS ON HOW LONG AN IMPLIED WARRANTY (INCLUDING IMPLIED WARRANTIES OF MERCHANTABILITY AND FITNESS FOR A PARTICULAR PURPOSE) LASTS, SO THE ABOVE LIMITATIONS MAY NOT APPLY TO YOU. OYO Fitness, LLC will not be liable for any loss or damage, including incidental or consequential damages of any kind, whether based upon warranty, contract or negligence, and arising in connection with the sale, use or repair of the product. SOME STATES DO NOT ALLOW THE EXCLUSION OR LIMITATION OF INCIDENTAL OR CONSEQUENTIAL DAMAGES, SO THE ABOVE LIMITATION OR EXCLUSION MAY NOT APPLY TO YOU. THIS WARRANTY GIVES YOU SPECIFIC LEGAL RIGHTS AND YOU MAY HAVE OTHER RIGHTS THAT VARY FROM STATE TO STATE. In the event of failure of this product to conform to this warranty during the warranty period, you must return this product to the location provided on the Warranty Service Form at your own expense, unless otherwise approved by OYO Fitness in advance. OYO Fitness, LLC will repair or replace, at its own option, the product or any covered part, except that this warranty does not cover damage caused by accident (including in transit) or repairs or attempted repairs by any person not authorized by OYO Fitness, LLC, or by vandalism, misuse, abuse or alteration. If you are an international customer who purchased off Indiegogo or Kickstarter, please email any warranty issues to customerservice@oyofitness.com. Please include a description of the problem and how it occurred, as well as any pictures or videos which will show the issue in question. Please download, print and fill out the following form and include with your product/part.